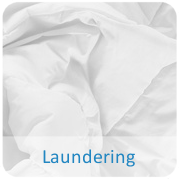 Superior quality Linen & Laundry services..
We have offered a fantastic laundry service for over 30 years, we have a great reputation and deliver top results. Over the years we have evolved into a premium quality commercial laundry including streamlined logistics and operations. 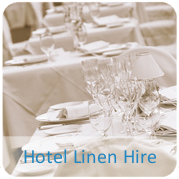 H2O Linen Hire offer you the complete solution to Hotel Linen Hire. We specialise in serving the line hire requirements of many top hotels in the South East, in areas such as Sussex, Kent, Surrey and Hampshire. 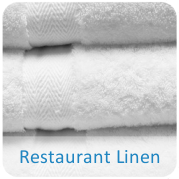 Our Restaurant Linen Hire is second to none, we can provide a wide range of linen for any size restaurant of eatery. 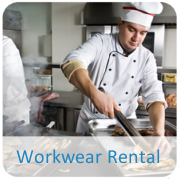 From Sheets, Table Cloths, through to uniforms and clothing. 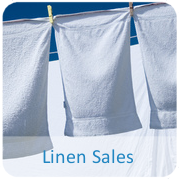 H2O Linen Hire not only hire laundy, but we can sell them too. Why not contact us for further information. 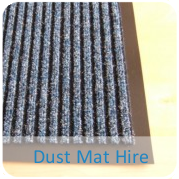 Dust Mats remove dirt, soil and moisture from foot traffic. We offer a large range of dust control mats which can be hired to prevent this unwanted dirt and moisture from building up within the entrance to your premises.